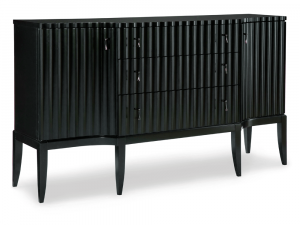 Accommodating and functional, the Credenza offers ample space featuring 2 cabinets with adjustable/removable shelves, wine bottle storage, 2 cedar lined bottom drawers and a felt lined top drawer with a silverware tray; making organization and de-cluttering effortless. 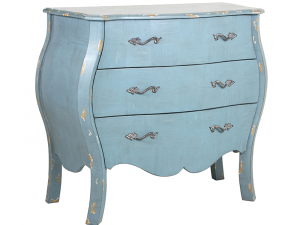 This gorgeous French inspired piece is a great way to add rustic elegance to any room in your home. 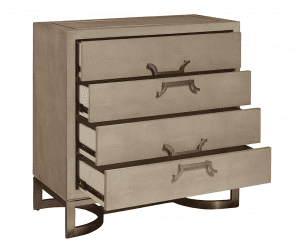 Shaped bottom drawer and end panels. Available to order in grey. 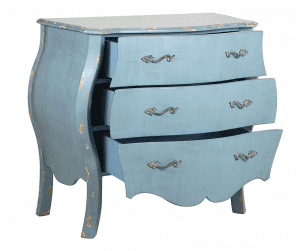 Available to order in Robins Egg Blue. 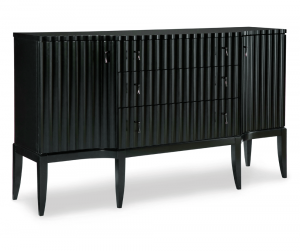 Exquisite taste combined with refined style created the beautiful modern day design concept that envelops this gorgeous chest. 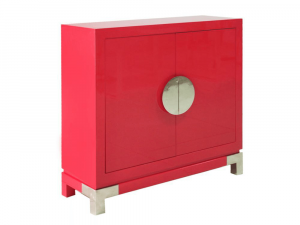 With a sleek red lacquer finish, accented by polished soft gold hardware, this chic home accent is perfect for adding a pop of colour to the room; with the added benefit of functional storage space. 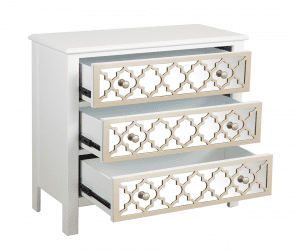 Elegance is easily achieved with the addition of this charming Accent chest, featuring clean lines and a finished pattern overlay on mirrored drawer fronts. 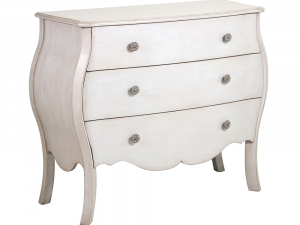 Modern elegance defines this stunning Accent Chest. 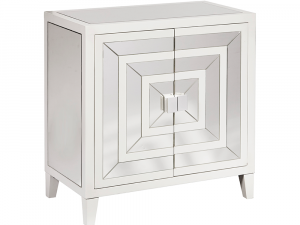 Featuring a stylish square mirrored pattern on the door fronts, the chest lends chic modern flair to any home. 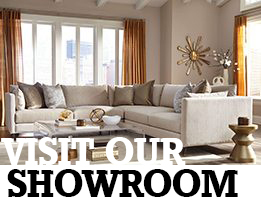 Constructed of durable solid and manufactured wood and mirror. Square pattern on doors alternates between clean white painted frame and mirror. Top and side frames are inset with mirror. Silver painted square knob hardware. 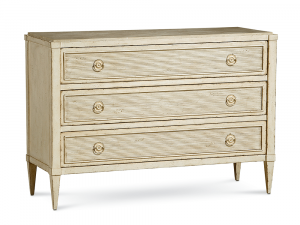 Traditionally inspired with a unique modern twist, this gorgeous accent chest leaves a bold statement in any room it’s placed. 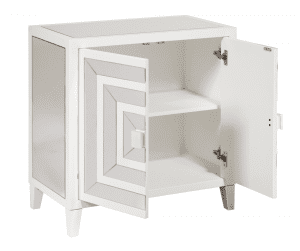 Traditional style door chest with modern elements. Two doors with geometric overlay patterns. Acrylic and brushed nickel finished hardware pulls. 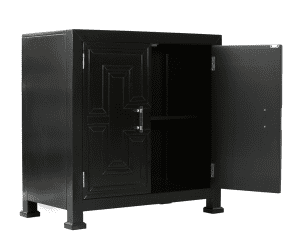 Two doors with one adjustable shelf behind. 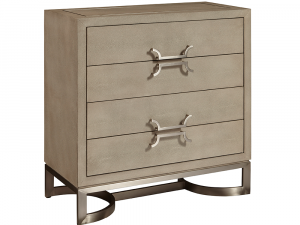 Bring luxurious modern styling to your home by adding this spectacular Accent Chest to your decor. 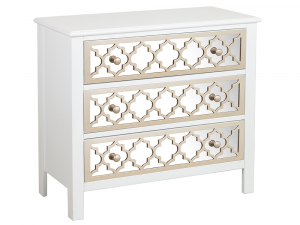 Framed with clean edges and accentuated by gentle curves on the base and hardware, the chest is a practical and decorative piece we’re sure you’ll love. 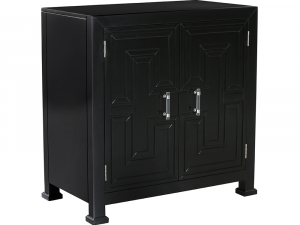 Constructed of durable hardwood solids and manufactured wood. 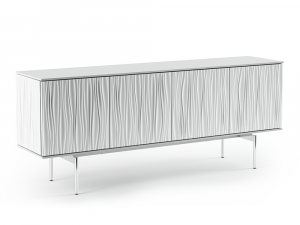 Stylish brushed nickel metal frame base. 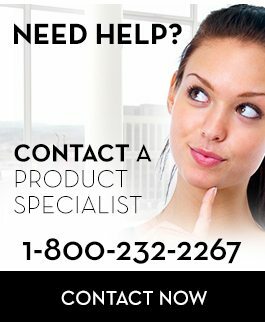 Custom hardware designed to complement base frame design. 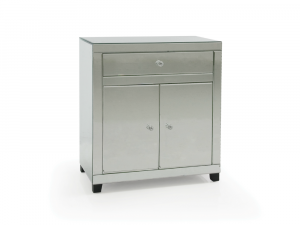 Inlay brushed nickel trim bordering top.of case. Stunning faux shagreen in a gray finish. 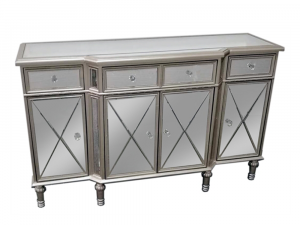 Contrasting straight lines with flowing, sculpted patterns, this stunning console is certain to be a conversation starter and the focal point, whether used for storage, in a dining room or entryway. Shown here in Satin White. Also available to order in-store in Fog Grey. 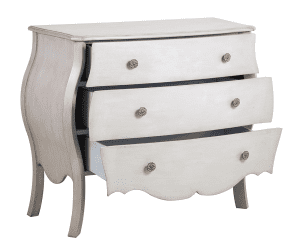 Satin White (as shown) or Fog Grey.